It’s that time of year again! Time for decorations, holiday cheer, and a few more drinks and gifts! For you bourbon lovers out there take note of what to add to your wish list – and if necessary send this blog or post it to your social media to make it easier on those filling your stockings! 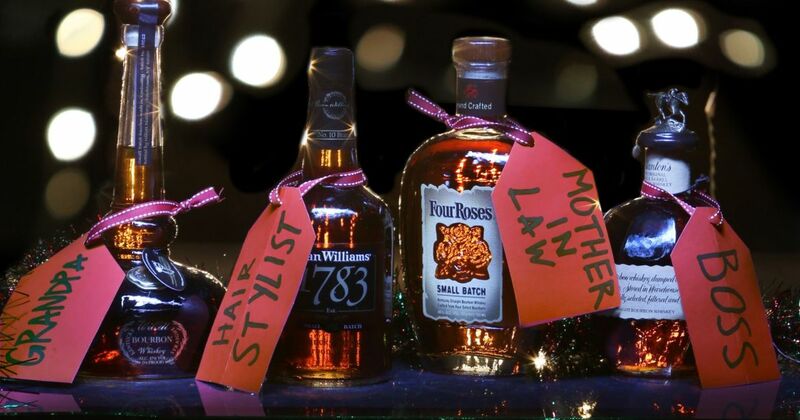 There are many options when it comes to bourbon gifts. Extra points for the more creative ones! Below we’ve listed some of our favorites and where to get them. And don’t forget – these can work as gifts for Birthdays, Fathers’/Mothers’ Day, Graduations, or a Baby/Wedding Shower! 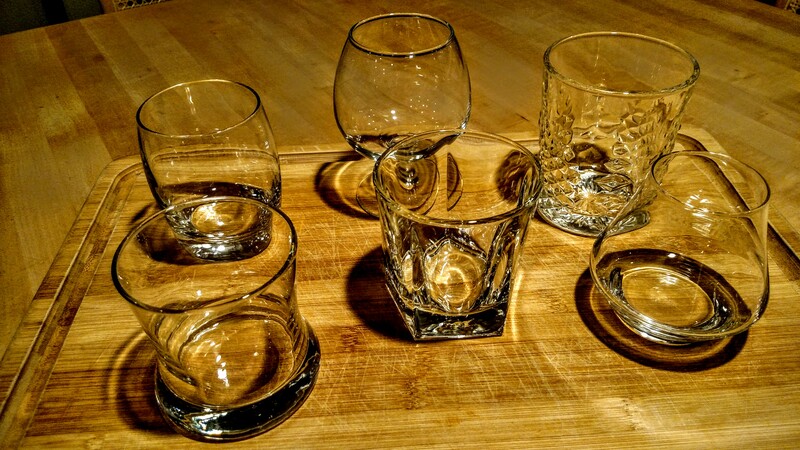 From glasses to decanters to the bourbon bottle itself, everything can be engraved, carved, or laser etched. Whether you have a special announcement (I used an engraved bottle to tell my husband we were expecting), or just want initials – personalization is a great way to complete a bar setup. 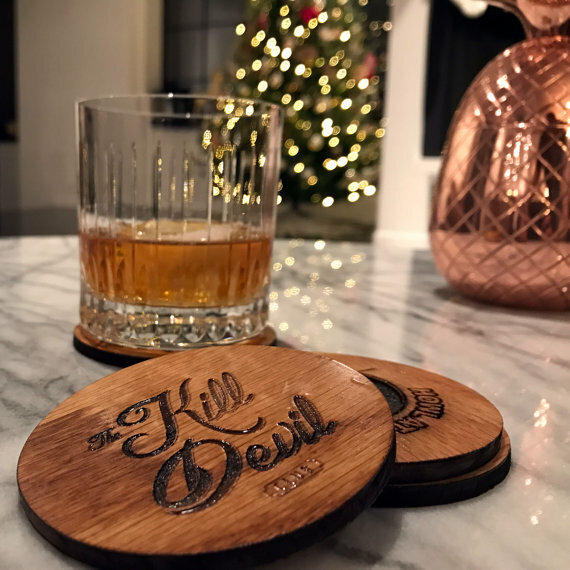 These make for fantastic small scale gifts – you can do just one set of coasters, or for a larger present bundle glasses, a decanter, serving tray and bottle of your favorite bourbon. Check out Hearthwood Coasters for custom laser etched wood coasters. And visit Buy Oak Barrels and Home Wet Bar for custom engraved barrels and other barware. All set when it comes to your bar? Now’s the time to accessorize! Accent your passion with a few meticulously chosen art pieces. 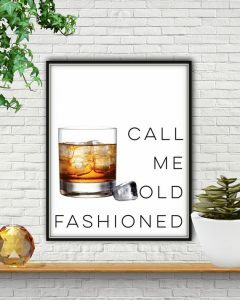 There are many retailers online selling some amazing bourbon related art. Everything from barrels and bottles to the distilleries themselves. These items can be appreciated by bourbon enthusiasts and art collectors alike! Is there one distillery that holds special meaning for you or the recipient? Are you more impressed by the process or the product? Focus on that and you will find the perfect gift. 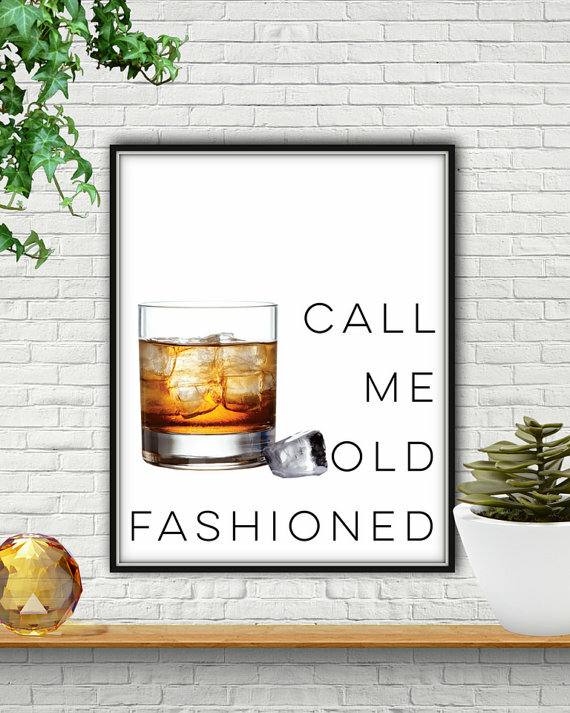 Check out these Etsy pages for great Bourbon art! If your walls are already complete think edibles! Bourbon can make it’s way into anything that comes out of the kitchen. Are you creative? This is a great opportunity get in the kitchen and share your skills. Depending on your preference for sweet or savory there’s a recipe for you. I’ve seen Bourbon glazes, BBQ sauce, salad dressing, banana bourbon layer cake, and honey bourbon balls. 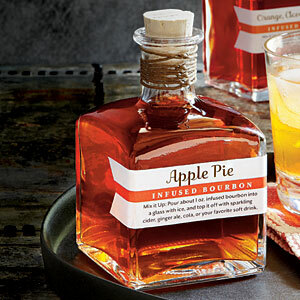 Resurrect a bottle of bourbon that wasn’t particularly satisfying by giving it new life – Apple Pie Infused Bourbon Perhaps? If cooking isn’t your strong suit then there are plenty of ready made bourbon snacks available for purchase. Chocolate and bourbon seem to be the obviously pairing but you can also find homemade bourbon marshmallows, bourbon caramels, even bourbon jam. Check out Art Eatables for authentic bourbon-infused candies and chocolates. Thinking bigger than a stocking stuffer? 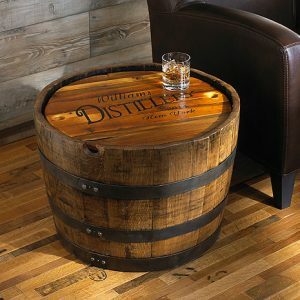 Look no further than barrel furniture for your home, office, or commercial space. If you have the room and bourbon is your flavor then make way for the largest gift giving opportunity on the list. Charred oak makes an amazing presentation as a sink, a chair or a coffee table. Don’t have that much room around the house? Add a hat rack to your shopping list. No space left in the house? Don’t fret – barrels make fantastic dog houses, flower pots and even grills! 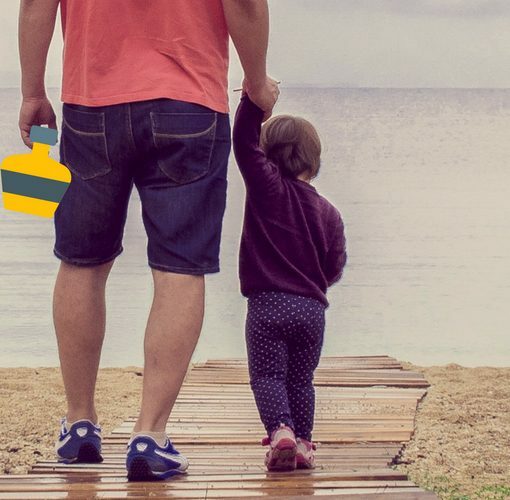 Loving the look but looking for something even smaller? Focus on just the staves. If you can imagine it, someone has made it out of barrel staves – serving tray, towel racks, chalkboard signs, shelving, even a candle holder. Looking to go all out? Cover a wall in staves – that would make for one hell of a bar! Check out Bourbon inspired furniture from Wine Enthusiast and Bourbon Barrel Artisan. 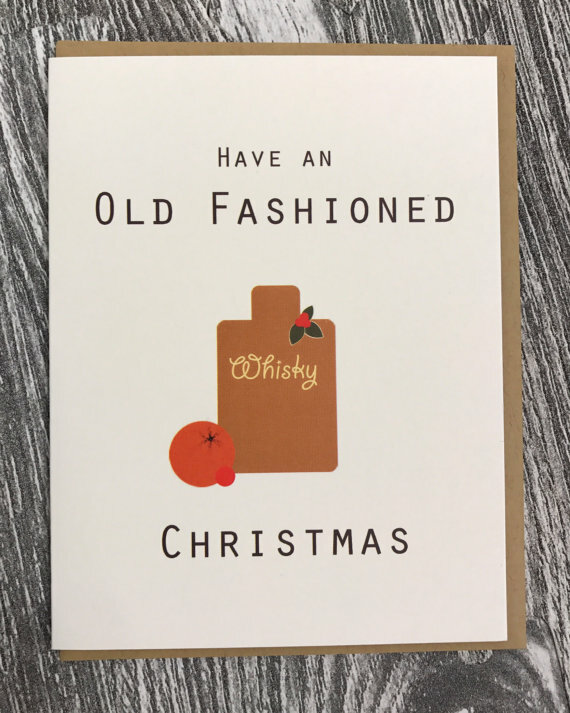 Don’t forget a Bourbon themed holiday card to complete the gift. Check out the work of our friend Erin Bonham at TheBoxBerry for awesome cards designed right here in Chicago. In reality when shopping for a bourbon enthusiast you can’t go wrong with a bottle of bourbon. Not sure about what they like – ask them! Find out their favorites, take a few notes and head to the liquor store to ask for help. When in doubt – get a variety and let your bourbon fan expand their palate. Stay tuned to Instagram to see what Mr. Chicago Bourbon himself receives for Christmas! We wish you a wonderful bourbon filled holiday and Happy New Year! Jordan is a wellness practitioner and chiropractor by trade. While she promotes a healthy lifestyle she also loves her husband, Chicago Bourbon Founder William Reigle, and supports his bourbon adventures. How much does the glass matter? Previous post Rye Whiskey Is Making A Comeback, But Can It Overtake Bourbon?